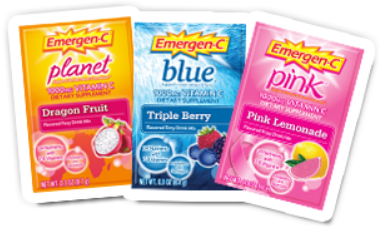 Get a FREE Emergen-C Sample Packs Here -This offer is available again if you missed this, but if you requested a sample from them before, you may need to use a different email address. I really need to try this.can’t wait!! I’m so excited to hear that they are giving away the emergen-c zzz samples! I absolutely love those, they help me to sleep without feeling groggy or drugged lol! I receive mine. Thank you.